At HTMLcut we are passionate about HTML and CSS. With their help we quickly convert an image (usually known merely to its author) into a markup for a blog or website which is accessible to everyone. Agree, there is some magic: it is like transformation of a helpless nestling into a bird that flies and sings everywhere. What sets HTMLcut apart in the PSD to HTML CSS services market? Social networkers - Profile templates, social network widgets, support of mobile platforms. To speak the same language and meet all your requirements our team consists of not only HTML coders but also experienced designers and seasoned bloggers. 2). Attractive prices and discounts - the base price from just 89 USD, 50% discount on secondary pages, 3-8% repeat orders discount, and 3% volume discount (for 5+ pages at a time) - in total it is good cost savings. Also, don't forget to check for season discounts and coupons on PSD-to-HTML/CSS services and HTML coding - for this follow us on Twitter and other social networks. 3). Complementary services. 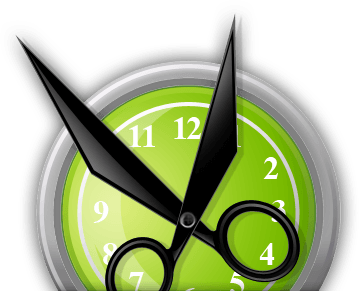 HTMLcut is a "one-stop-shop" for all your web needs: we offer graphic design, PSD slicing, back-end web application programming, and CMS implementation. 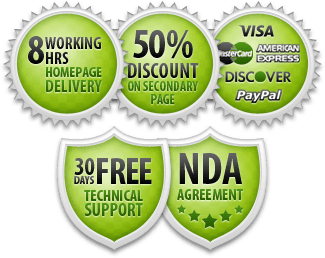 Free 30 days after-sale technical support for all PSD-to-HTML, PSD-to-WordPress, or PSD-to-CMS projects. What Do You Get Working With HTMLcut? Cross-browser compatibility (they won't say that your site sprawls out in their favorite browser, be it IE, FireFox, Opera, Safari, or Chrome). See also 20+ benefits of PSD-to-xHTML/CSS conversion services and Professional PSD to HTML Conversion and Other Questions to Sergiy Lavryk. Just go to the Order page, upload your image files, and choose HTML / HTML5 / CSS layout options. And get your hand coded markup or WordPress theme.